Warning: There are more Game of Thrones spoilers in this article than there are in Bran’s visions! 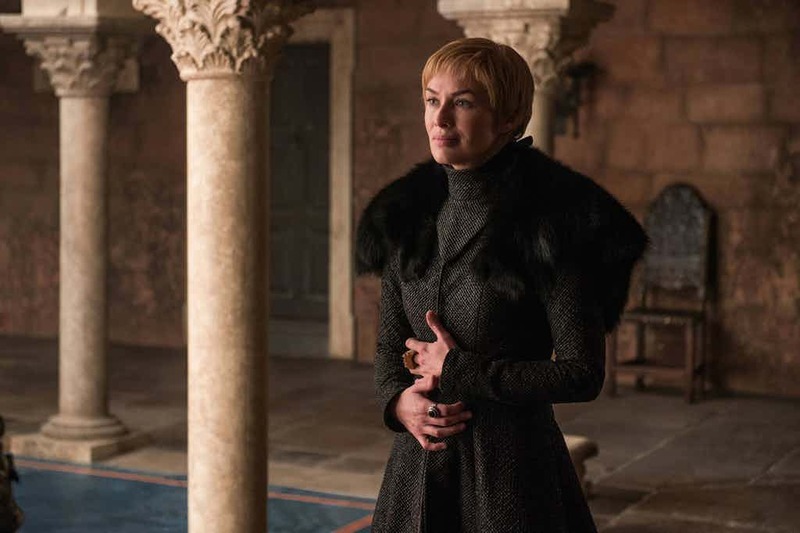 The end game is in sight for the good folk in Game of Thrones, and whether that means destruction or salvation depends largely on Cersei. 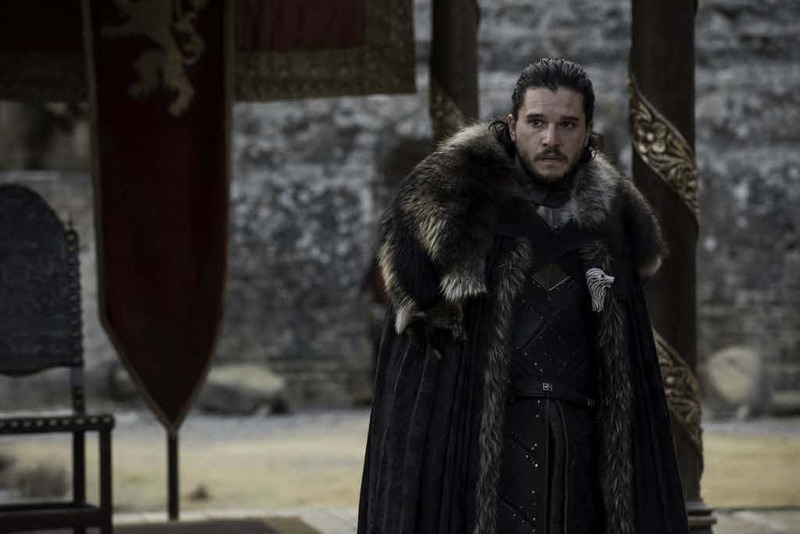 After the most recent episode, fans are trying to work out how the season can come to an end where everything comes full circle. Well it seems some fans have some pretty solid theories about the real reason that Jon and co. bagged themselves a White Walker. Maybe we’ll make other plans for Sunday night. I haven’t seen this theory around, so forgive me if it’s been said before. The reason for Tyrion’s suggestion to bring a Wight back from the wall to Kings Landing is not to convince Cersei, but to convince the people of Kings Landing instead. Tyrion knows that Cersei is not likely to believe in the existence of the White Walkers and the Army of The Dead, even if she is presented with evidence. She already has Zombie Mountain as her pet and Qyburn’s Dragon Killing Machine – she is not going to feel in the least bit threatened. Tyrion knows that Cersei will be looking to humiliate Dany and make a show of her power, so is likely to have the masses in attendance to witness this. 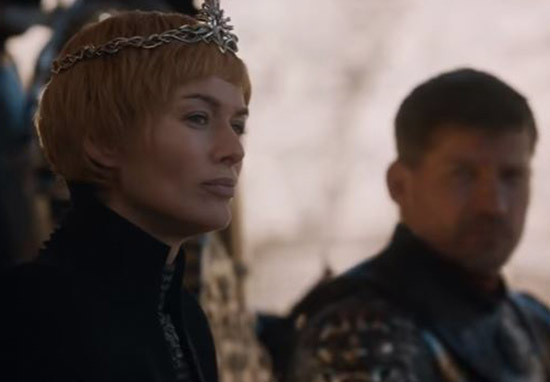 Cersei has been getting drunk off the power of being THE Queen. We have seen this play out a number of times already throughout this season – she is getting more brash and arrogant as time goes on. Tyrion knows that the true way to seize power and then hold onto it is through the acceptance of the people. He has done all he can to keep them from the terrors of war, he also steered Dany away from burning Kings Landing as the people will just see it as replacing one tyrant with another. It’s worth noting that Jon also convinced Dany against this, in the same scene that Tyrion’s previous plans were being called into question. Tyrion knows that the people hold no loyalty to Cersei. They are the ones that will be doing the fighting against the Army of The Dead; they are the ones that will have to help fashion and wield the Dragonglass weapons that Jon has been so earnestly telling us about; they are the ones that will be fighting to prevent The Long Night and to save the Realm. If you don’t have their loyalty, respect and allegiance, how can you expect them to fight for you? 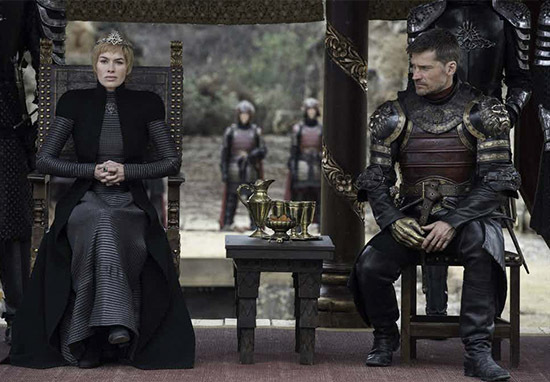 This was shown to us in the exchange between Euron and Jaime, where Jaime points out the people “spat at Cersei not too long ago”. 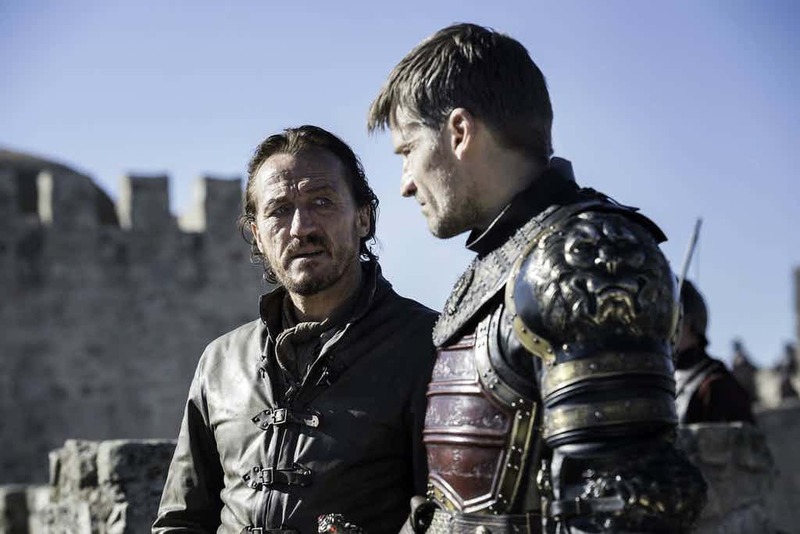 By bringing a Wight back to King’s landing and using Cersei’s own arrogance and brovado against her, Tyrion can simultaneously convince the People of the true threat to the Realm, discrediting Cersei and highlighting her refusal to protect them, while also showing Dany to be the saviour and true protector as well as showing Jon Snow to [be] the right proper lad that he is, risking his life for the Realm and earning the people’s loyalty and devotion to follow him into battle to save humanity. This makes quite a bit of sense, and it gained a lot of traction on the Game of Thrones Reddit, some theorists suggest that the reason isn’t quite that simple. Comment from discussion [MAIN SPOILERS] The reason for the Suicide Mission is not what we think. Close enough, but not quite there for me. The mission in my opinion is first and foremost to convince themselves. It’s clear that Daenerys isn’t convinced until the mission is halfway. And Tyrion at that point still tries to talk her out of helping (and potentially dooming humanity if he had succeeded). They don’t believe Jon, or they would be completely with him and commit to the Northern war, and then Snow would be able to bend the knee as a response. Your reason is as I see it more a secondary reason. And it’s not really the masses they need to convince, but the lords and ladies, if they can convince Jaime, that would be the jackpot. I do think it is a good plan, and necessary as well. Especially if you see D’s response after losing the dragon, it’s clear that she didn’t believe there was a real threat before, and now she does. This was part of the plan. 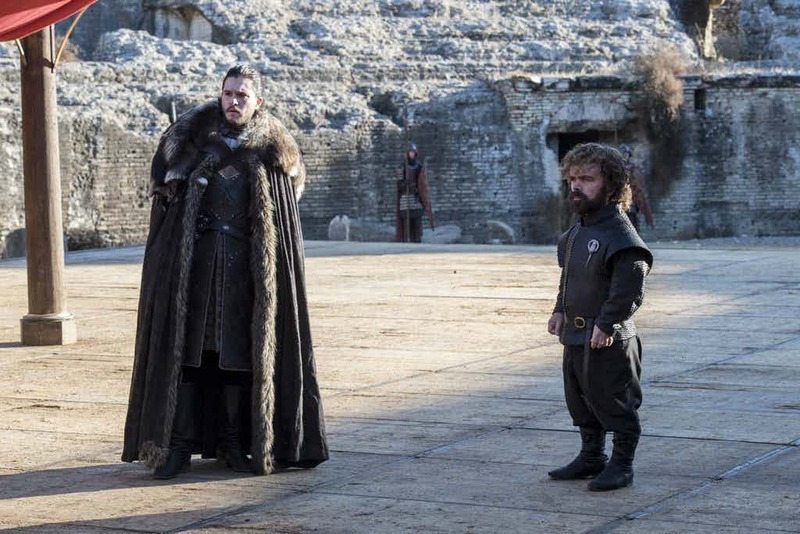 Tyrion doesn’t believe Jon Snow at all, and is just being cordial when humoring him, but he is openminded enough to let them try and convince him. This practically might not seem like a big deal in the grand scheme of Game of Thrones, but it definitely will have a big impact if Cersei isn’t up for playing ball with the coalition of Jon and Daenerys. How could she hold her already tenuous claim to the throne with such brazen disregard for an obvious danger? This might spell the end for Cersei.